This post you are reading is an example of a curated post. While reading a blog post yesterday I thought, “I think the people who read my blog would find this blog post of interest”. I wanted to share the concept with you. Of course, I can not just copy and paste the original blog post into my blog.. that would be stealing. What I can do is borrow the idea and a few pieces of the original blog post. Take those 2 things and turn it into my original blog post. And in doing so share the idea with you, while giving my blog a content Boost. I am writing this blog post using the exact methods that are outlined above. These are just a few… but you get the point. Don’t forget this blog. I would love to have you curate my content. And if I notice it I will surely give you some Social Media Love! When you find an online publication that you enjoy reading take a couple seconds and subscribe to their feed. This will give you an automated stream of content that you can later curate. You have given love (in the form of a link) to an influencer. This may, but not always, lead to getting some love back. You have an original blog post that is going to get indexed by the search engines. You have an original blog post that you can now share on your social media channels. 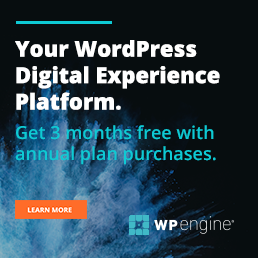 You have an original blog post that you can email to your database. This blog post only took me 40 minutes to create! Some of you may be saying… 40 Minutes! 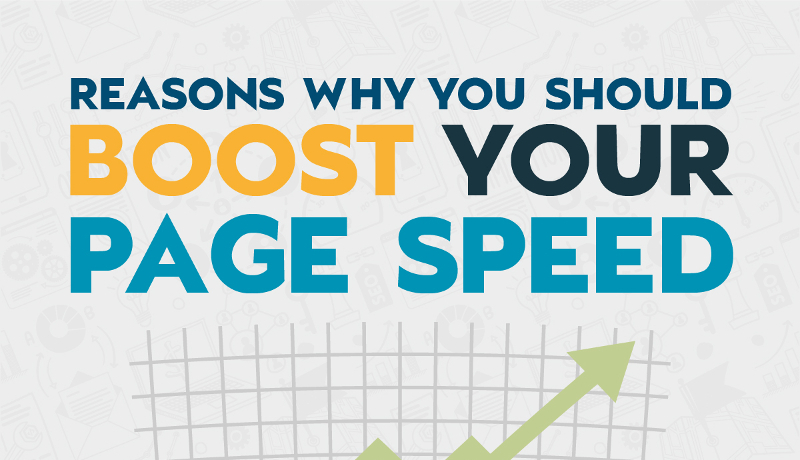 I don’t have 40 minutes to waste on writing a blog post. Let me remind you that the ROI (return on investment) of this 40 minutes is better than any other form of marketing. 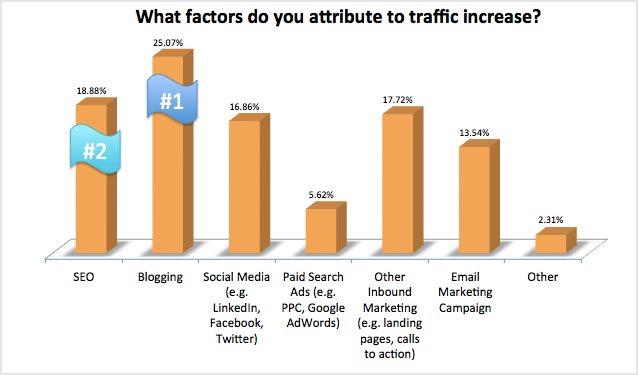 “Blogging champions as the #1 method for increasing traffic, with SEO in second place,” according to Hubspot. 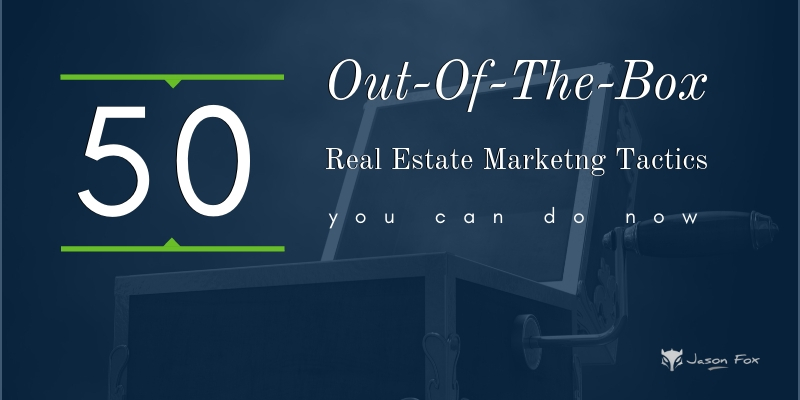 I believe in Content Marketing, or blogging, as the primary form of marketing for Real Estate Professionals… because that is how I generate 95% of my sales. You can use other peoples’ content to simplify your real estate blogging using this curated content method. Just find a blog post you think would benefit your audience and borrow the idea and a quote. Follow a few simple steps, including your opinion or insights on the subject and… Viola. 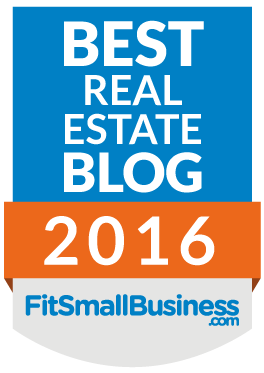 You have an original and entertaining new piece of content for your real estate website. Adding curated content to your blog will increase traffic, SEO, leads, and sales.